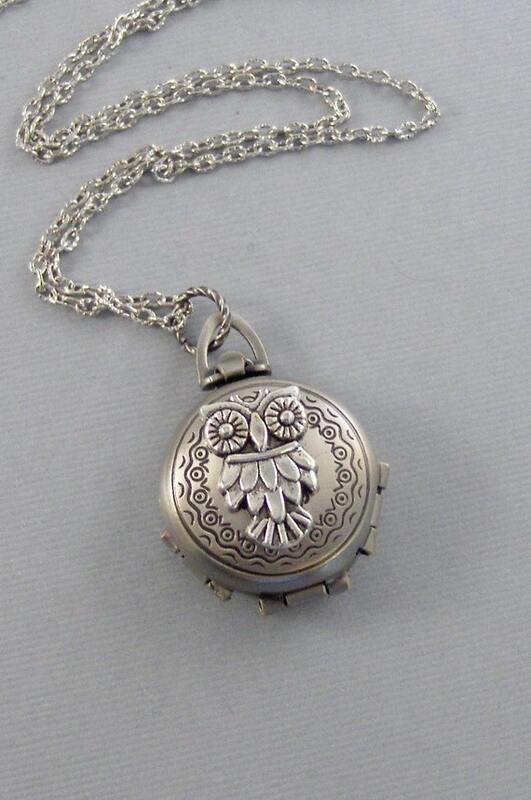 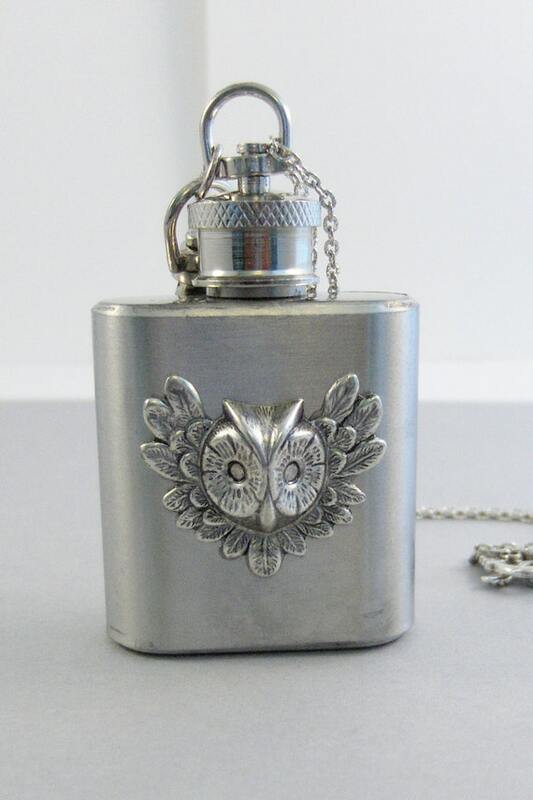 Owl Flask,Owl Necklace,Owl Jewelry,Owl Flask,New Years,Drink,Bachelorette,Wedding,Birthstone,Woodland Necklace,Owl,valleygirldesigns. 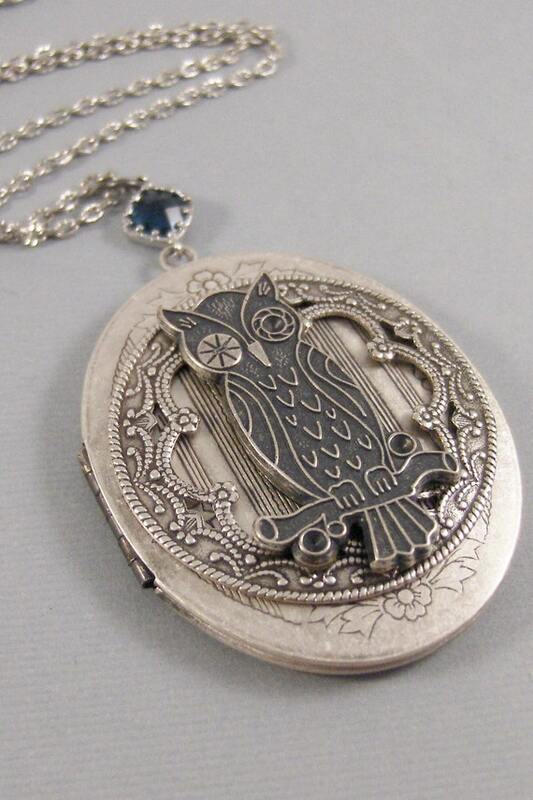 Enchanted Owl,Owl Locket,Owl Necklace,Silver Locket,Silver Necklace,Owl,Silver,Woodland,Antique Locket.Pill Box,Compartme valleygirldesigns. 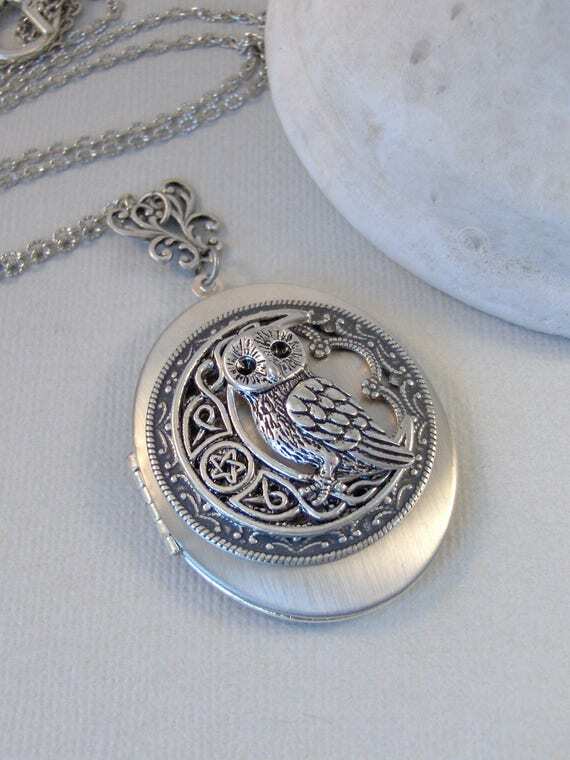 Little Hoots,Owl,Locket,Silver Locket,Silver Necklace,Owl,Silver,Woodland,Antique Locket. 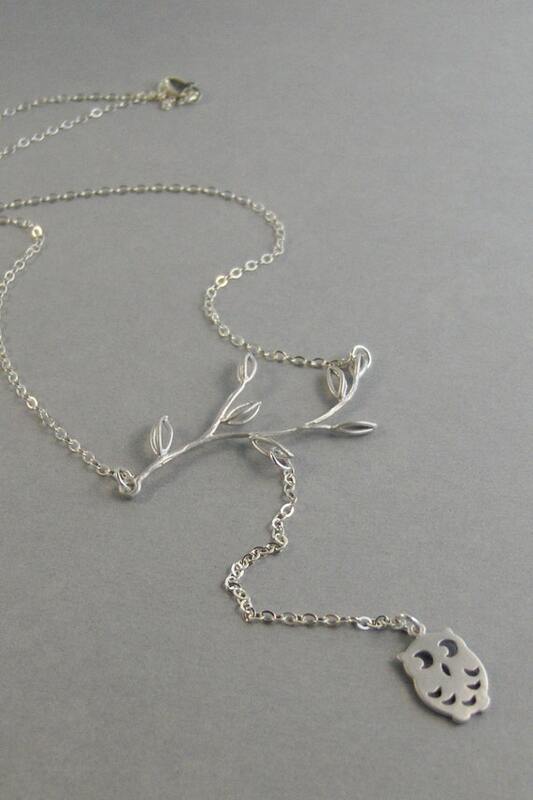 Handmade jewelry by valleygirldesigns. 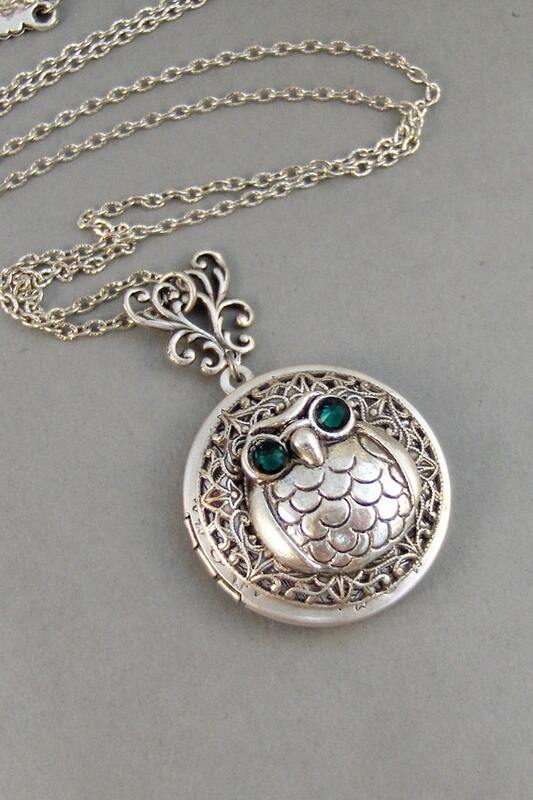 Emerald Owl,Owl,Necklace,Owl,Locket,Silver Locket,Silver Necklace,Owl,Silver,Woodland,Antique Locket. 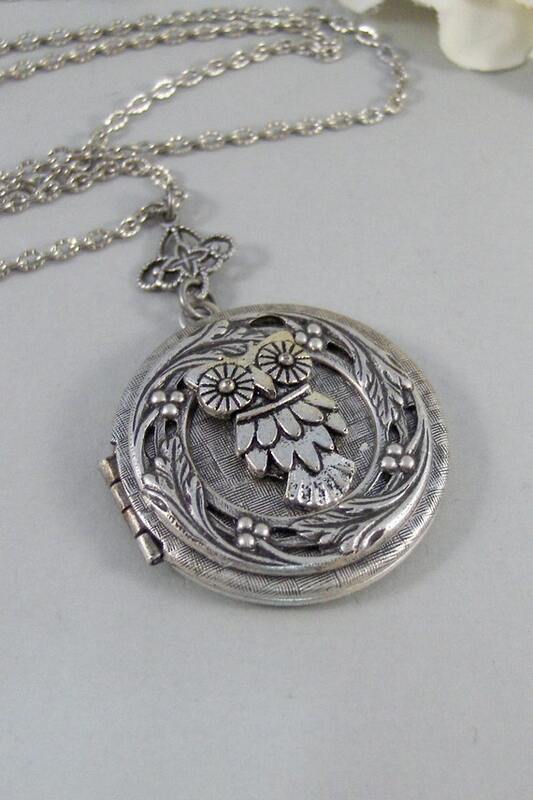 Handmade jewelry by valleygirldesigns. 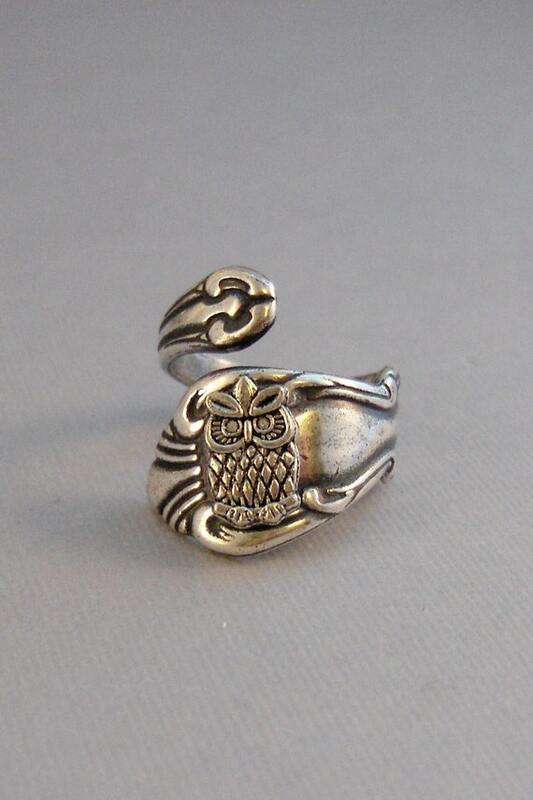 Hoots,Ring,Owl,Spoon Ring,Owl spoon ring,Silver,Bird,Owl Ring,Owl,Woodland,Tree Owl,Antique Ring,Silver Ring,Spoon Ring, valleygirldesigns.